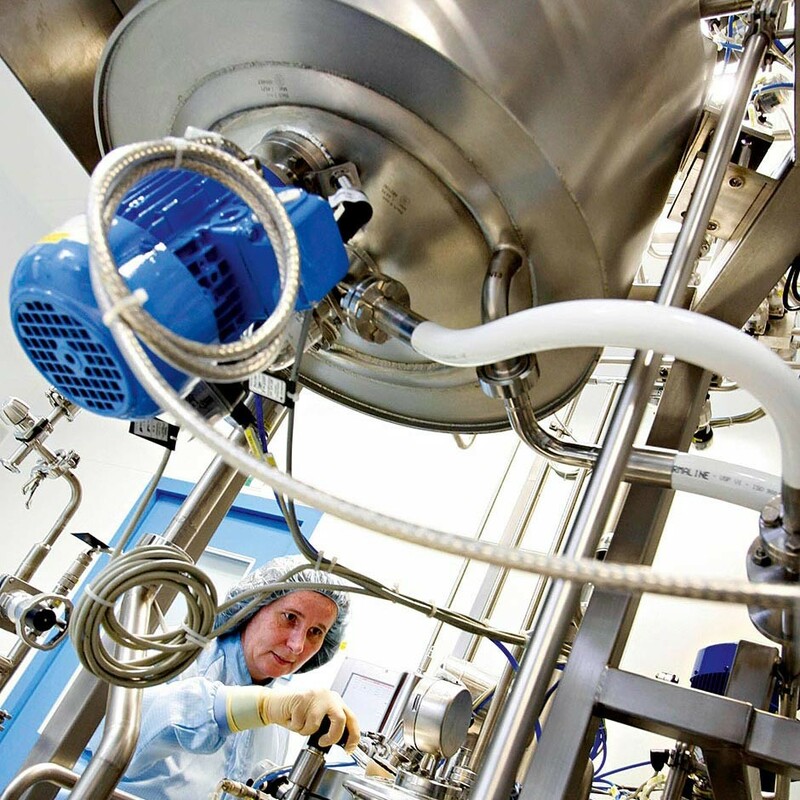 The Swiss multinational pharmaceutical company ranked second in terms of sales in the entire world in 2013 has continued to exert great sway on the industry. Founded in 1996 after the merger between Swiss firms Ciba-Geigy and Sandoz, Novartis is known for manufacturing widely used medicines like Clozaril, Ritalin, and Lamisil; the Basel-based firm reported revenues last year of $58.6bn. Led by CEO Joesph Jimenez since 2010, the company underwent a streamlining last year of its operations. However, in the same year Novartis become the largest manufacturer of generic skin care medicine, having purchased Fougera Pharmaceuticals for $1.53bn.